In Norse mythology, Huginn and Muninn are a pair of ravens that fly all over the world, Midgard, and bring information to the god Odin. Odin is referred to as Hrafnagud meaning “raven-god” due to his association with Huginn and Muninn. 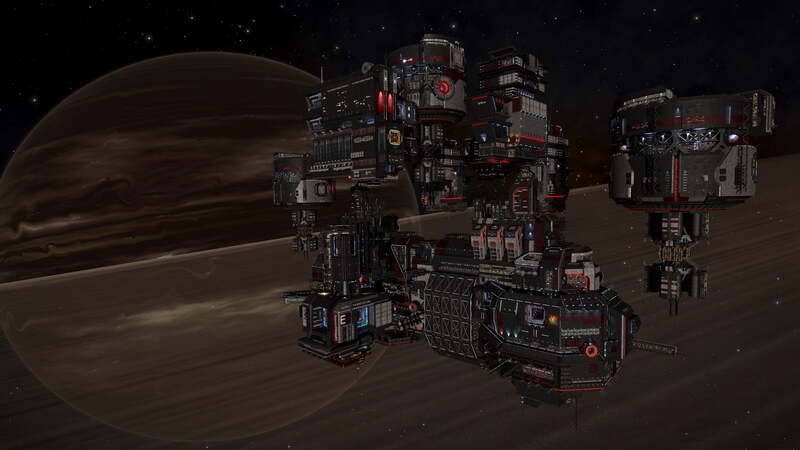 Operation Hrafnagud’s Eye was launched by Canonn in response to the perceived unreliability of the AEGIS Eagle Eye installations. 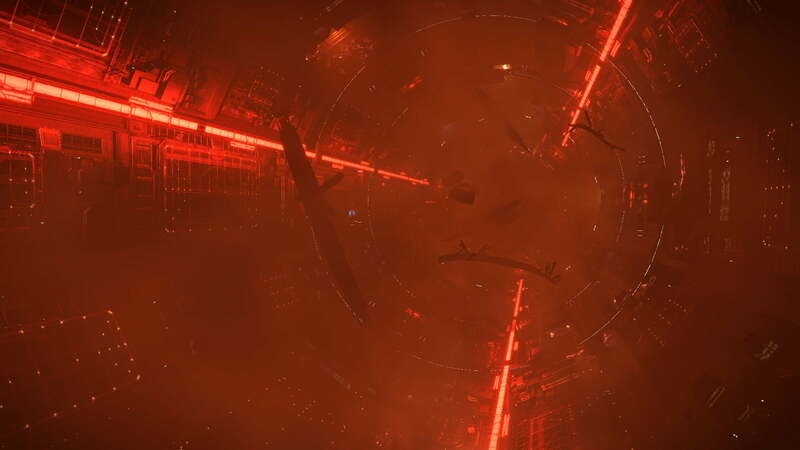 Hrafnagud’s eye is a network of Pilots directed to patrol 71 systems and provide an early warning of the disposition of Thargoid forces in the front line in the event that he Eagle Eye network has failed. 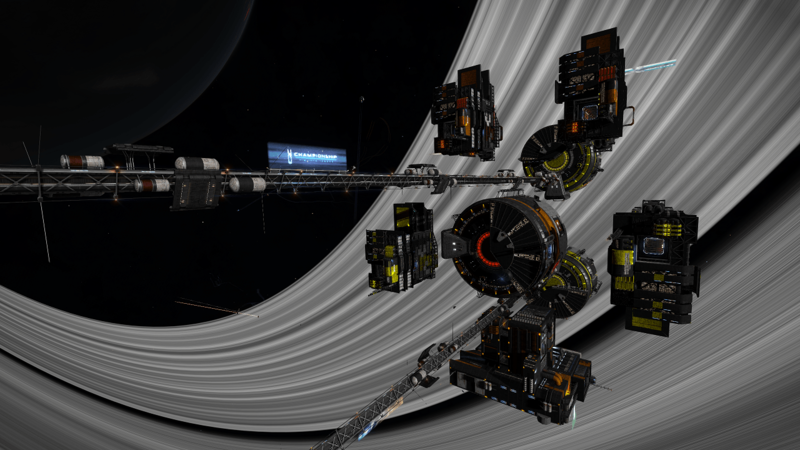 In the first week since the Eagle Eye network was installed it highlighted the Lunguni and Madngeri systems as possible Thargoid Targets. 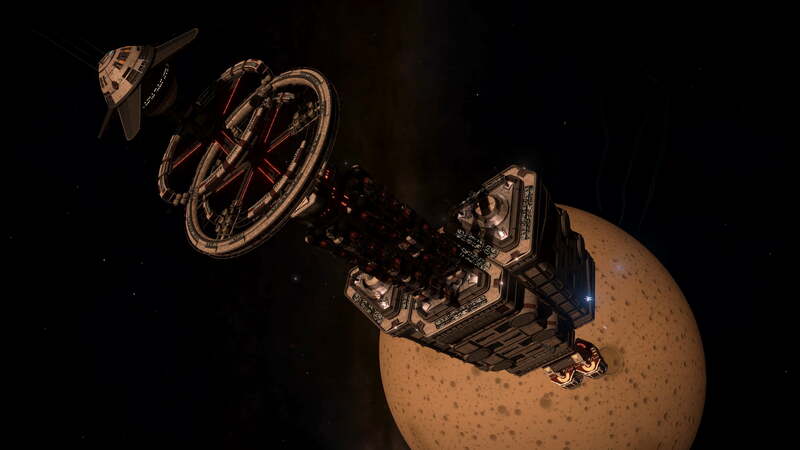 We were able to successfully destroy thousands of Thargoid vessels keeping the systems safe, however in week six without warning the Thargoids attacked an unrelated station Guidoni Enterprise in the HIP 9599 system. Our Hrafnagud’s eye monitoring system was not fully operational at this point so we were unable to determine if Thargoid scouts were present prior to the attack. However it was on the list of 71 Ammonia worlds between Sol and Merope that we identified as being at risk. After decoding the Eagle Eye transmissions we have determined that there are two systems under threat: Eyharts Enterprise in 32 c Piscium and Weil Dock in Kunuvii. We immediately dispatched pilots to assess Thargoid presence in these two systems but have not to date been able to identify any Thargoid assets to defend against. Therefore we have concluded the Eagle Eye has once again failed and that there are two other systems that may come under attack without warning. We hypothesised that if there were defendable systems we should be able to find Thargoid scouts present. 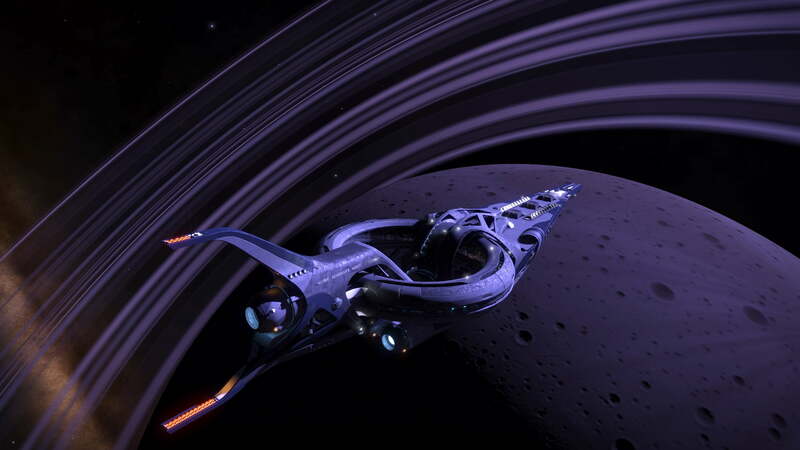 We immediately dispatched our pilots in an effort to survey all 71 systems ahead of the next Eagle Eye transmission. At the time of writing we have surveyed 86.7% of the target systems for the week. Should we fail to find Thargoids in the affected systems then we will have to conclude that Eagle Eye is a failure and that there is little that we can do to defend systems from attack. 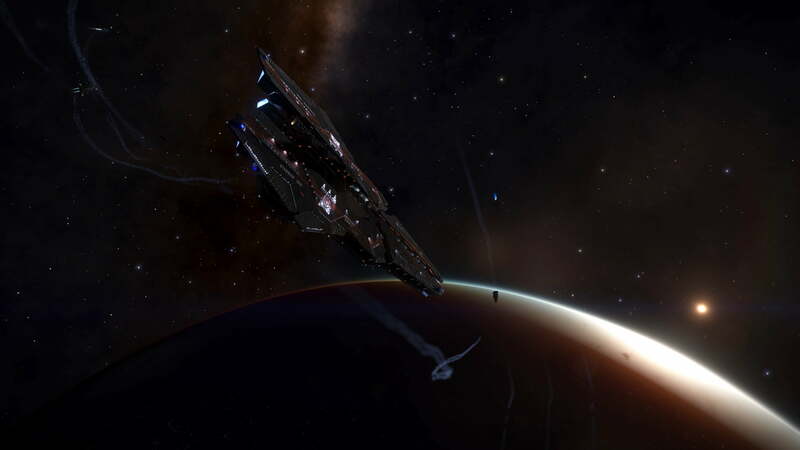 Phase 1 of Operation Hrafnagud’s Eye was to identify systems under threat and to visit each one and assess the disposition of the Thargoid forces. 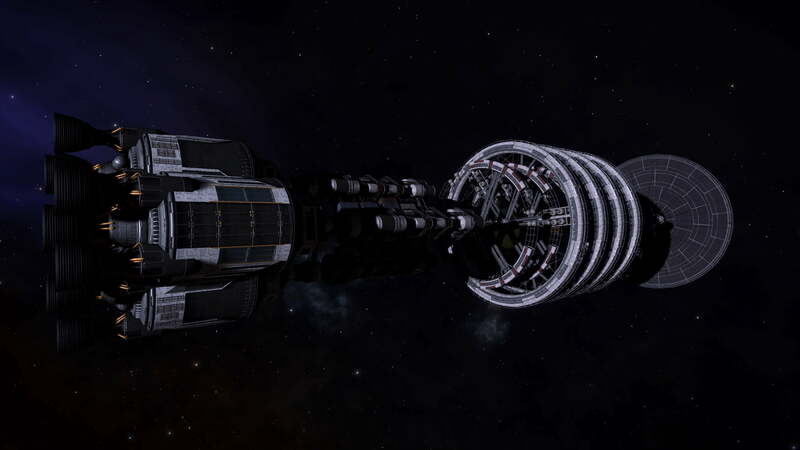 Phase 1 is now complete and we have not found any Thargoids in the target systems other than the systems that have been attacked and the system Assinda which contained mission NHSS from the the AEGIS Megaships. 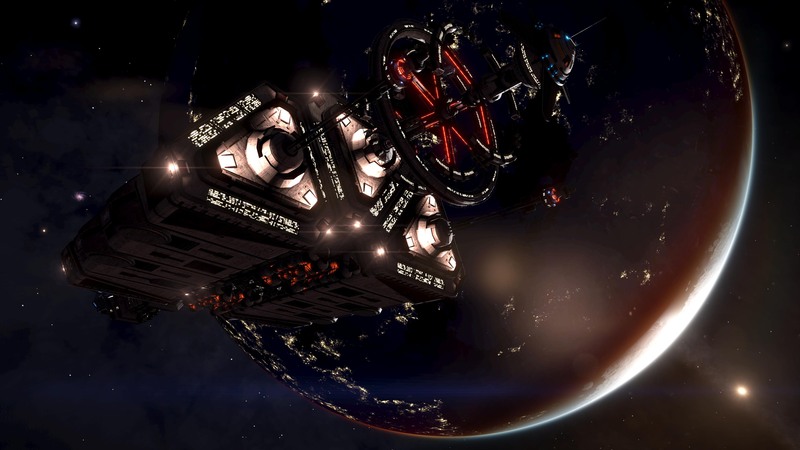 Phase two will be a continuous assessment of the Thargoid threat in the 71 systems, We are looking for commanders to volunteer to fly to systems we have included in the patrol and perform a supercruise survey of all USS both Human Signal Sources and Non Human Signal Sources using our USS Survey device aboard their ships. 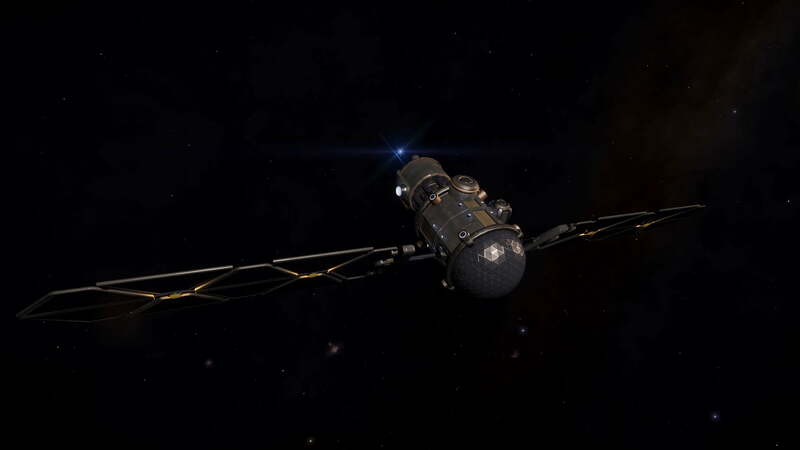 We are aiming to survey all 71 systems in between Eagle Eye transmissions. Each survey must be complete by Wednesday. If we conclude from Phase 2 that monitoring the 71 systems is not able to give us advanced warning then we may need to either widen the search or more likely shut down the patrols and direct our manpower elsewhere. We are looking for Volunteers to install the USS-Survey equipment on board their ship and tour the 71 systems. The Survey control panel will provide you with details of the nearest patrol system. If you find you are near one of the target systems, please make your way there and perform a supercruise sweep of the system. If you spot an Unknown Signal Source you should target it and when identified enter the details into the control panel and press the green button to send the report to Canonn. If you spot a Non Human Signal Source drop into the instance and engage the Thargoids if possible. 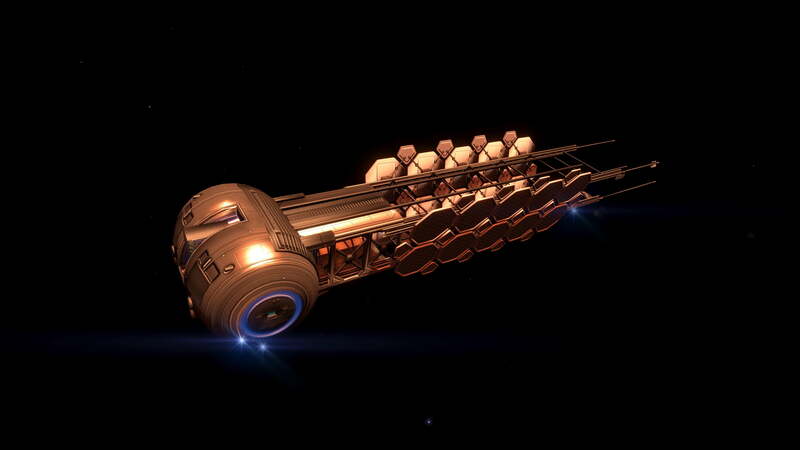 Canonn will automatically be informed of the threat level as soon as you drop but we would also like you to submit a report by selecting the number and type of Thargoids present by clicking the icons and then the green button to send. 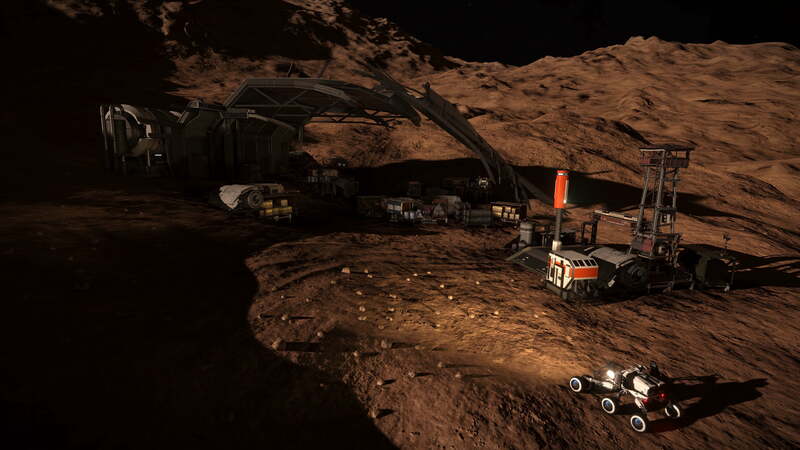 If you are able to get a scan then instead of clicking send, click on the report and you will be able to use the Thargoid identification charts to identify the markings. Always take a screenshot of the Thargoid Vessel AND its marking from your contacts screen or your HUD. This will be especially important if you find a new one.